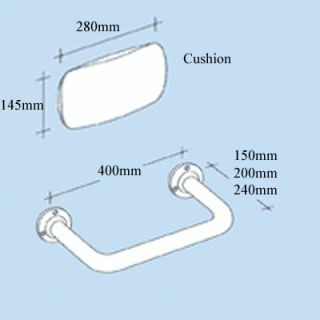 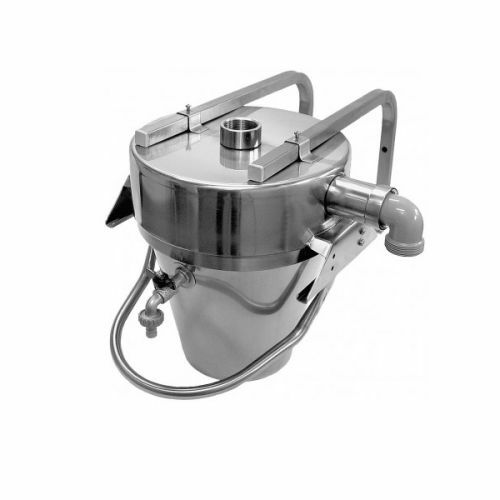 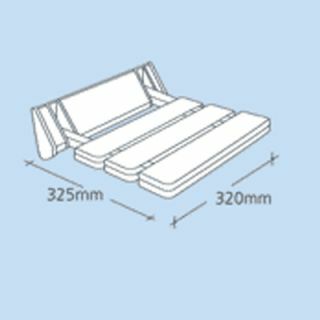 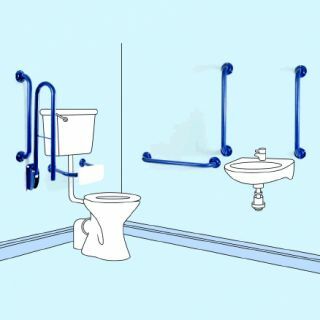 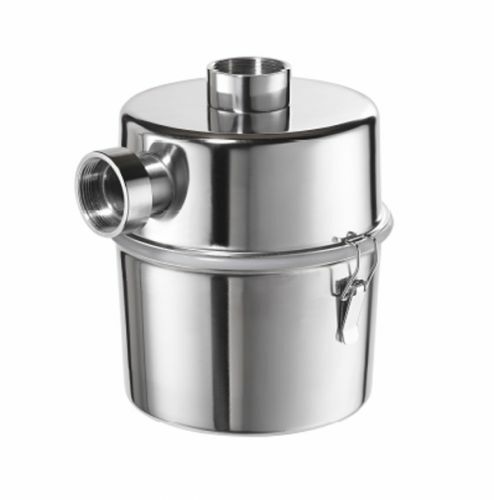 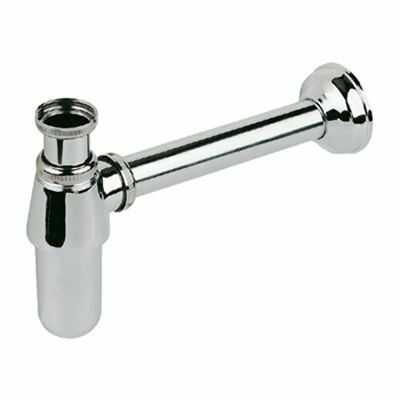 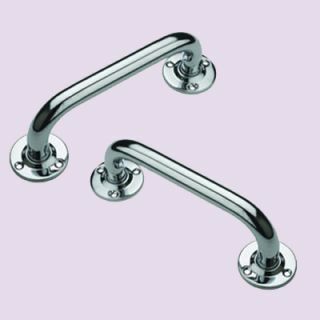 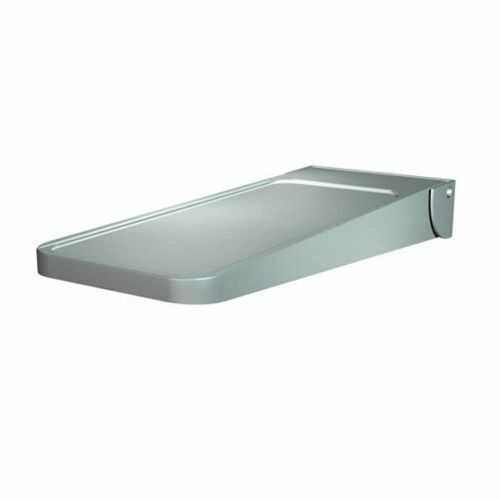 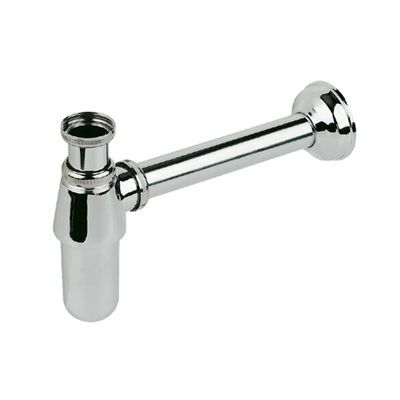 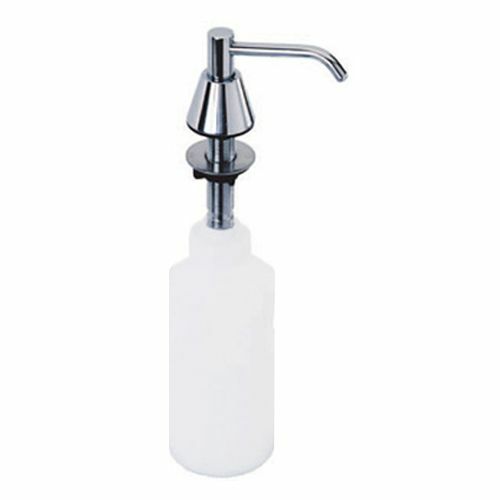 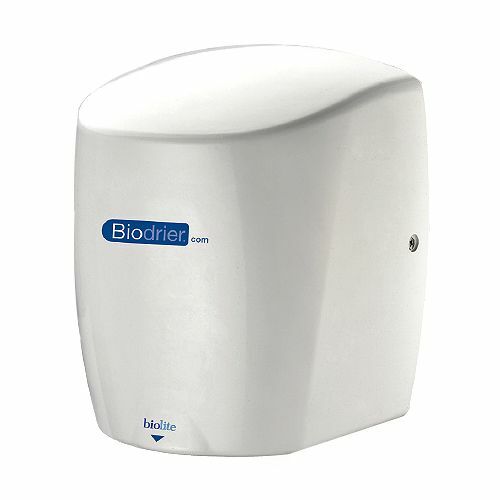 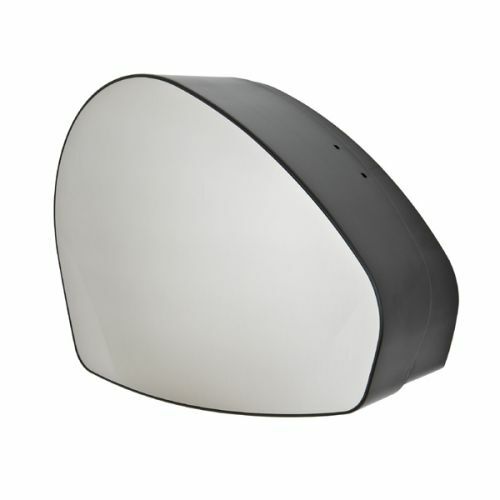 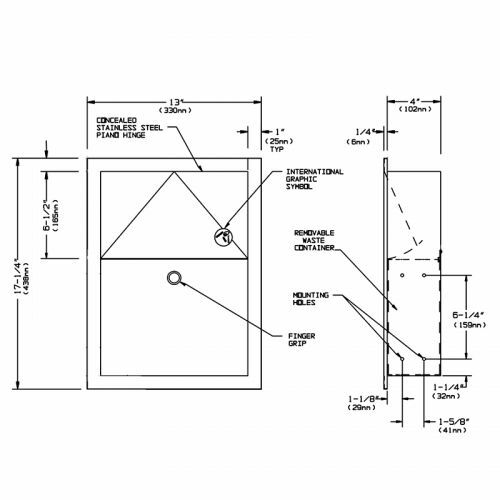 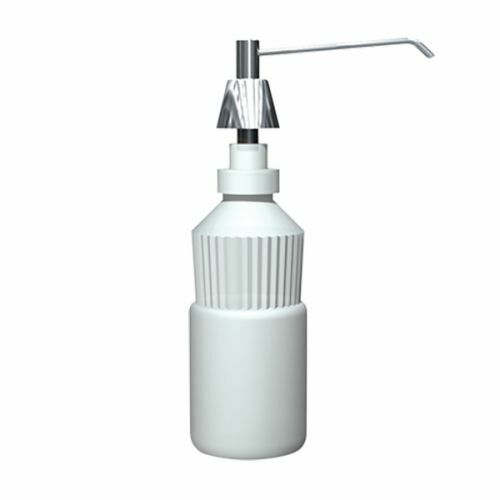 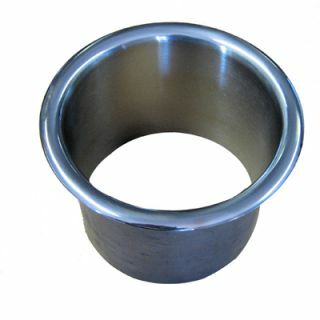 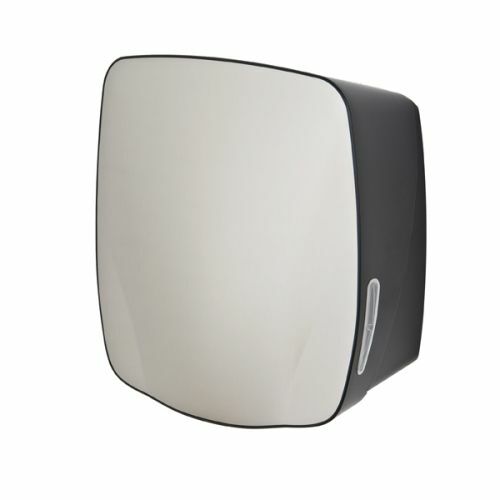 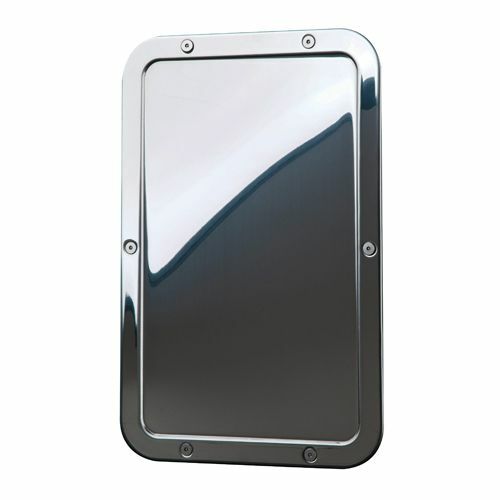 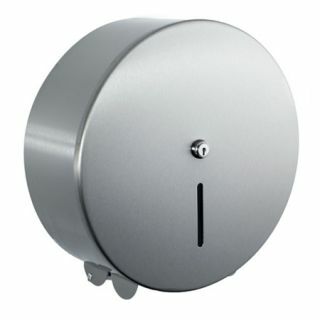 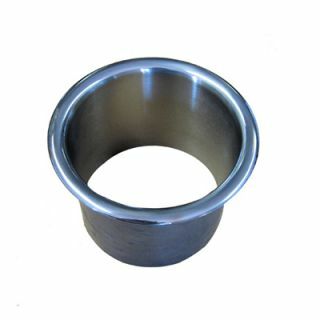 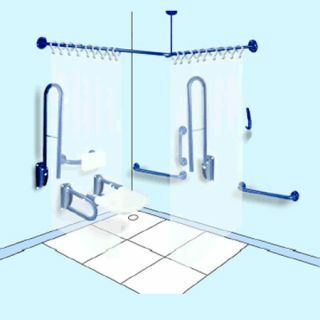 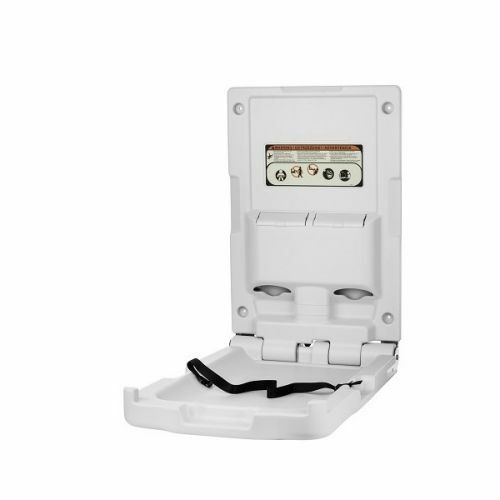 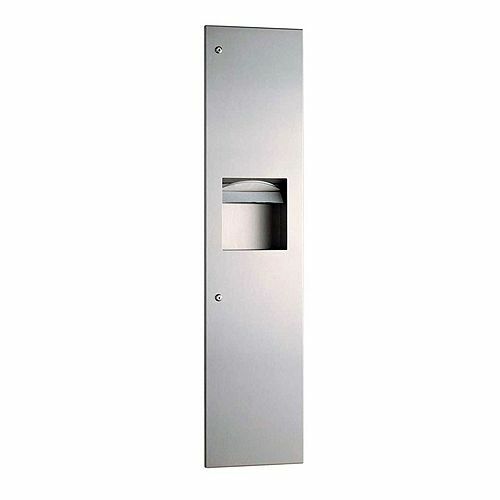 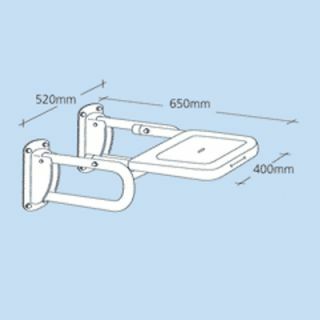 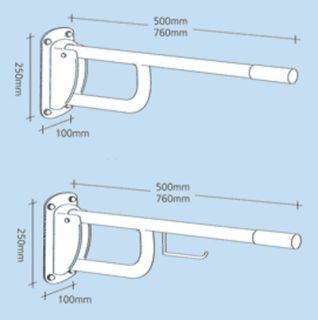 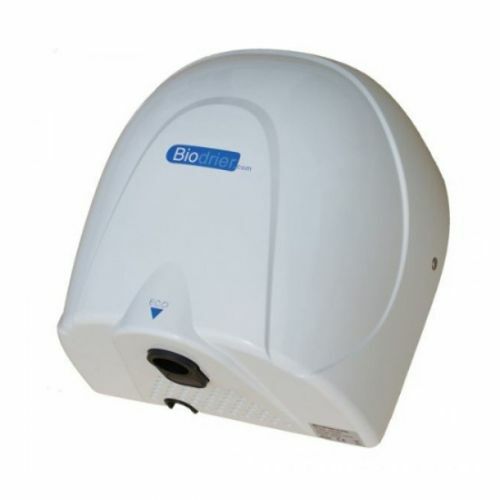 Commercial washroom accessories are perfect for enhancing the finish of your restroom refurbishment. 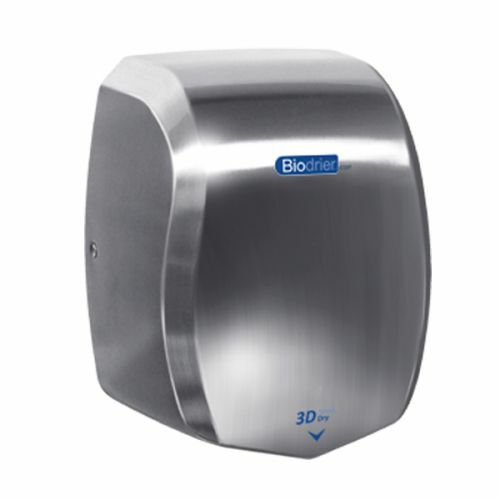 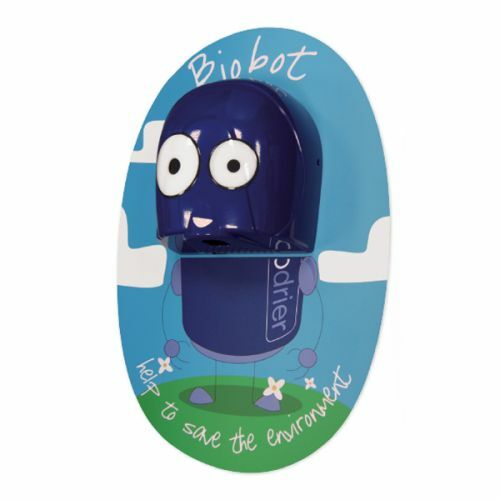 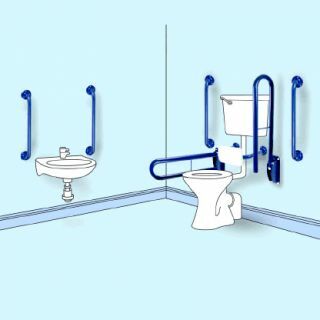 Practical products with clean lines and hidden fixing points like the combined towel dispensers and waste bins improve the users experience whilst offering a visually appealing space saving solution for hand drying and waste management. 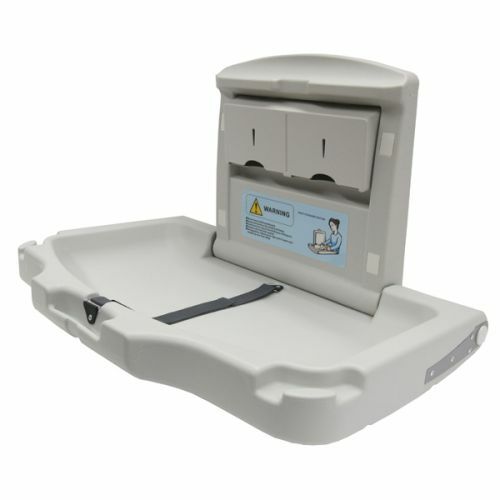 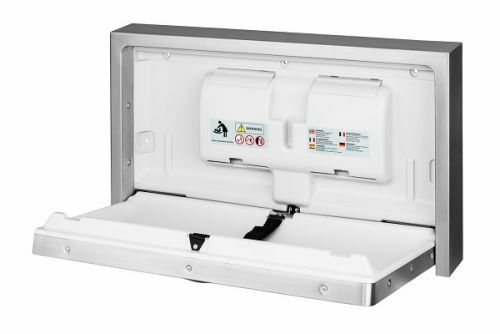 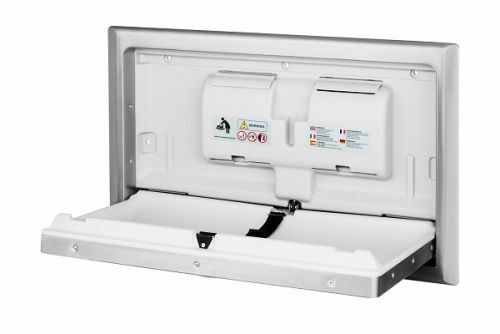 Whether you require a top of the range Biodrier hand dryer for your executive bathroom, or a practical fold down baby change unit to meet regulations, Washware Essentials can offer a product with the style and finish to complement the design of your toilet facilities. 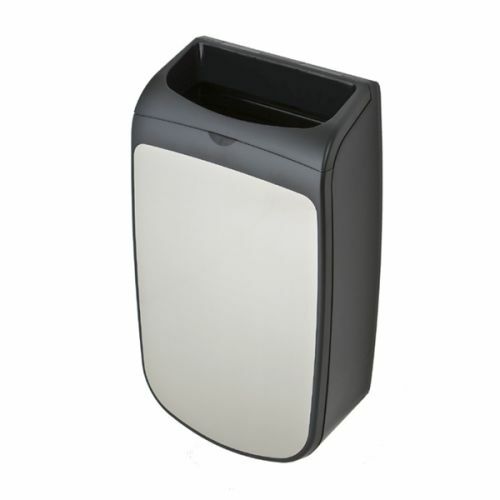 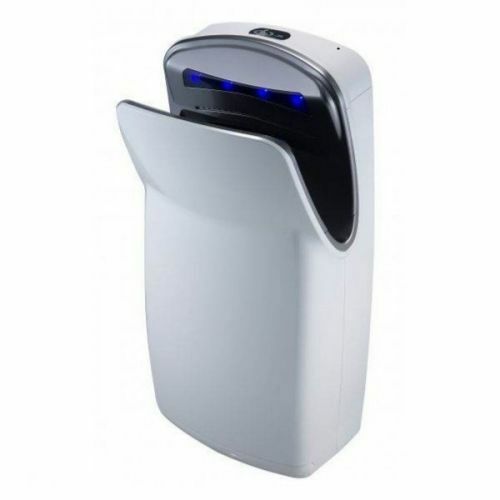 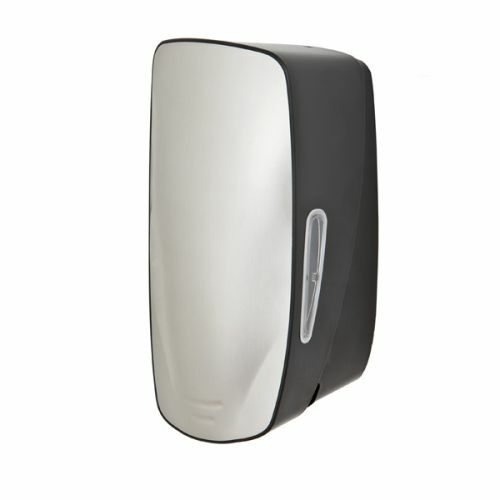 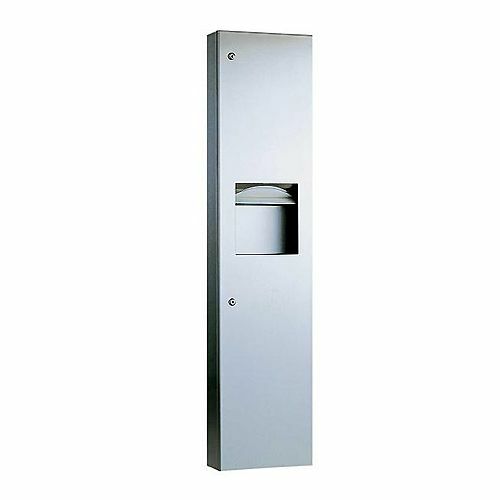 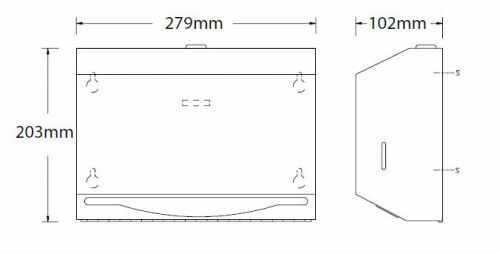 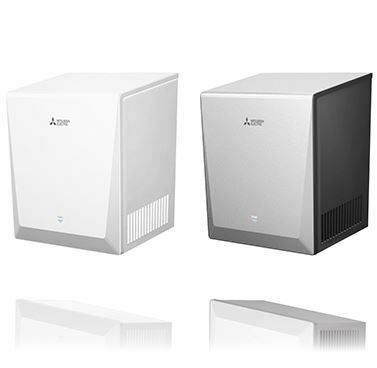 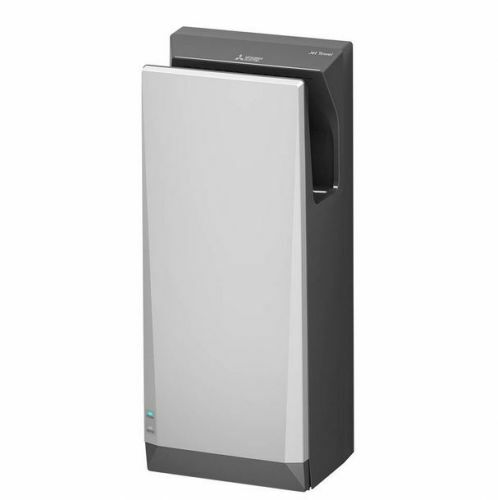 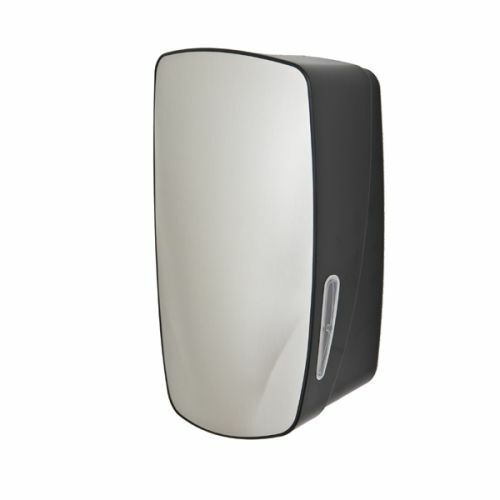 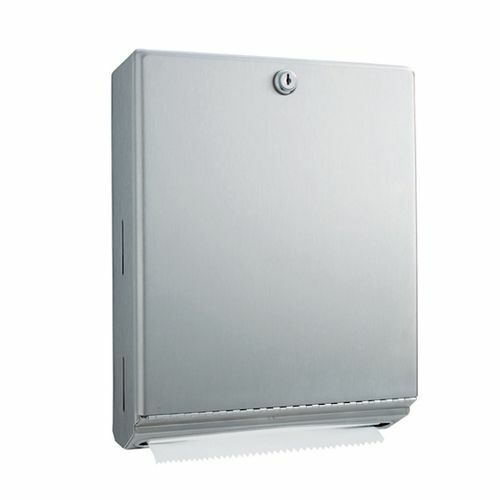 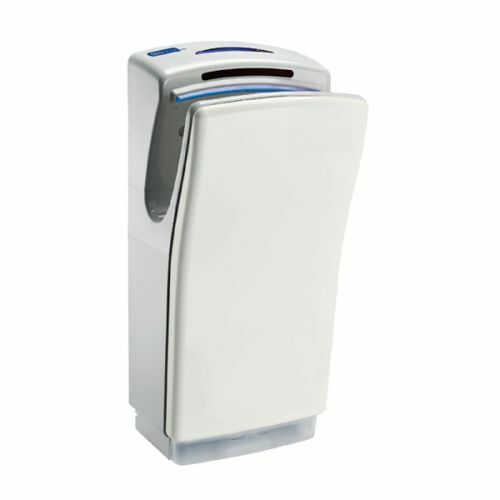 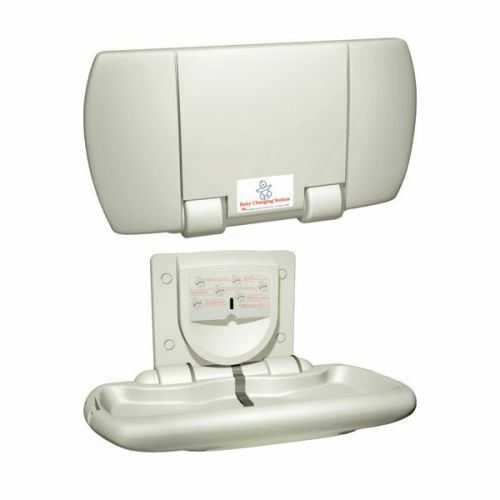 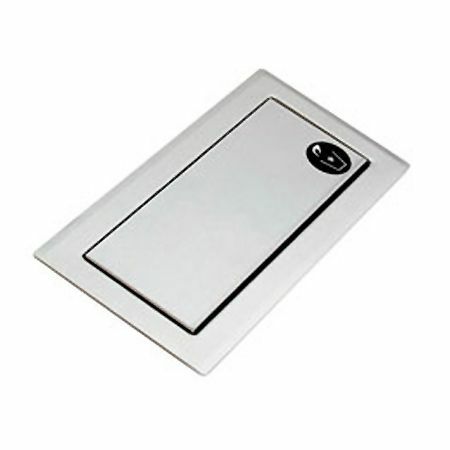 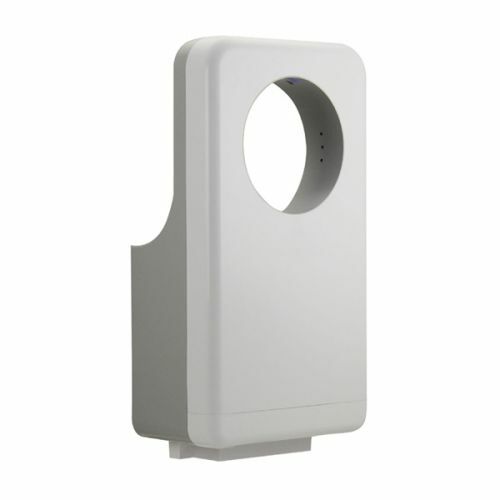 Metal Fronted Hand Dryer With Hot and Cold Functions with Low noice and Low Power Consumption From Mitsubishi. 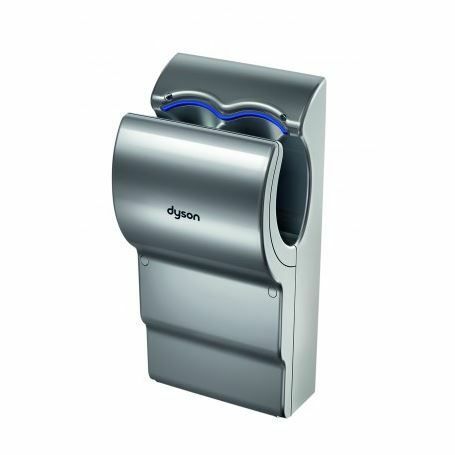 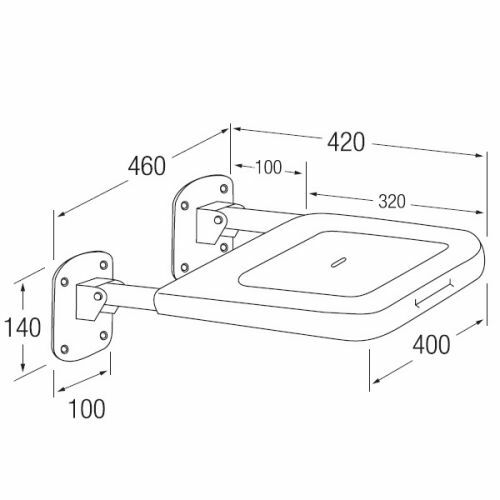 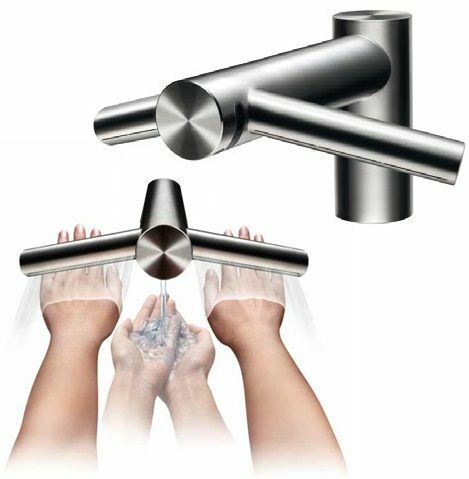 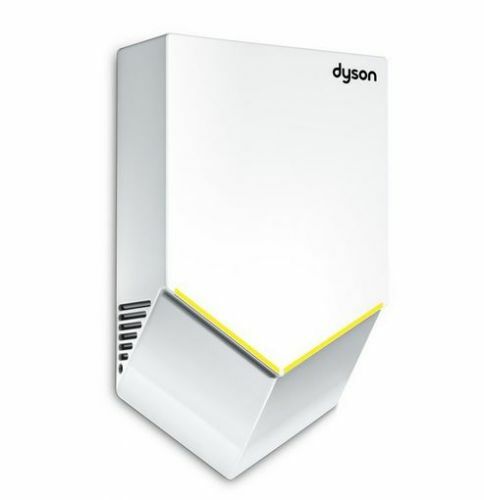 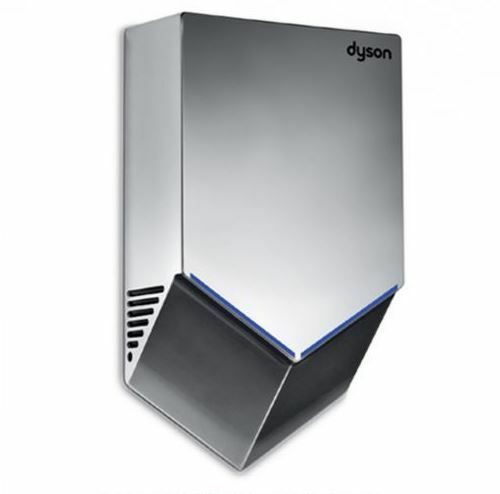 Combined tap and hand dryer from Dyson in 3 different versions. 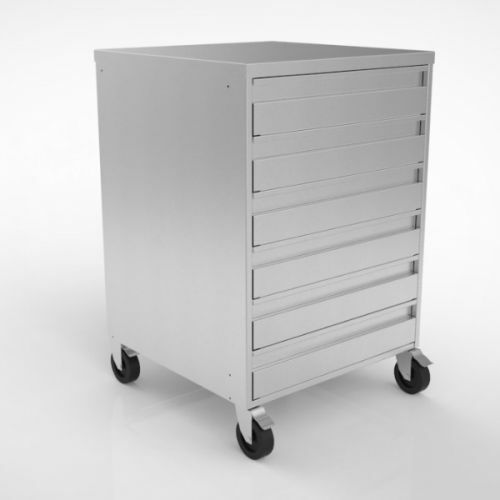 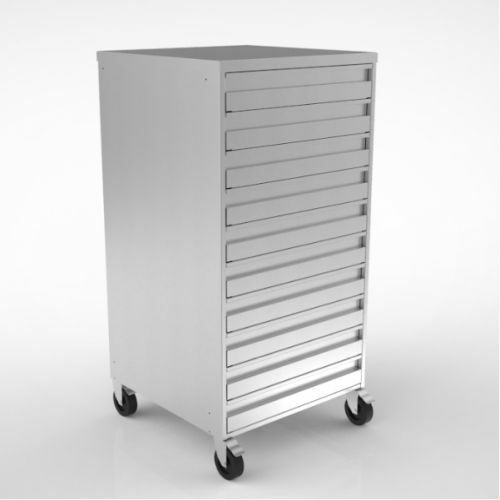 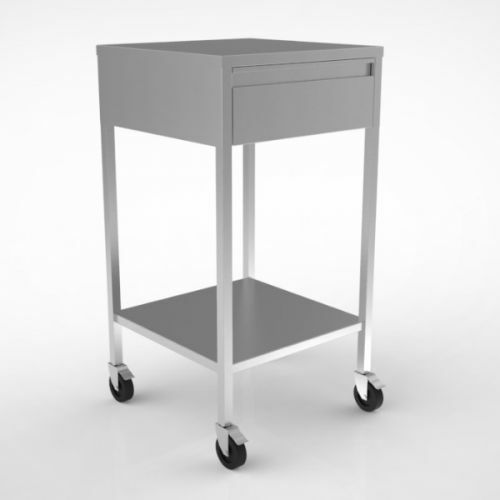 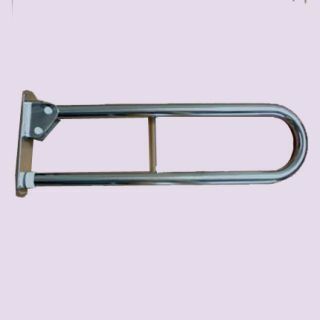 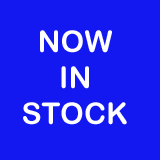 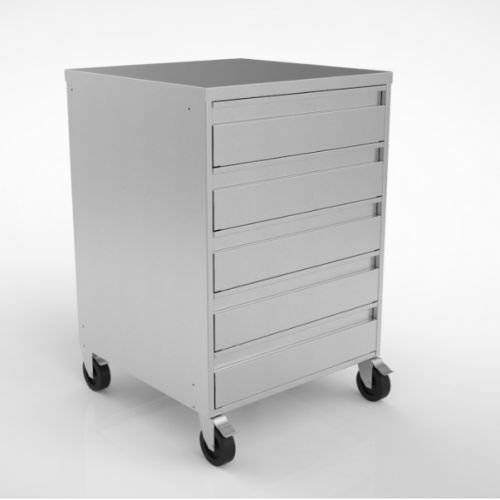 Single drawer trolley made from stainless steel with lockable wheels.